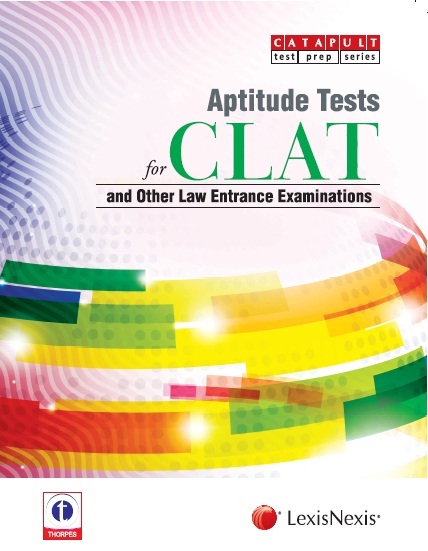 LEXISNEXIS APTITUDE TESTS FOR CLAT AND OTHER LAW ENTRANCE EXAMINATIONS is presented as a revisionary resource and a learning tool for aspirants interested in stimulating their knowledge for cracking the challenges posed by the CLAT and other law entrance examinations. It is the perfect preparation resource for these examinations, as this manual presents a methodically structured material on all of the domains notified by various law entrance examinations. It is suggested that the tests are taken in an examination like simulated environment to get the best results.